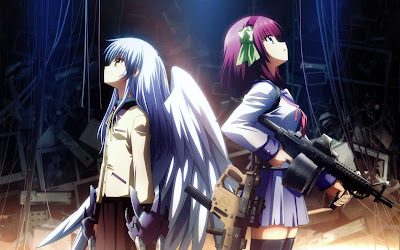 Download Ost Angel Beats! 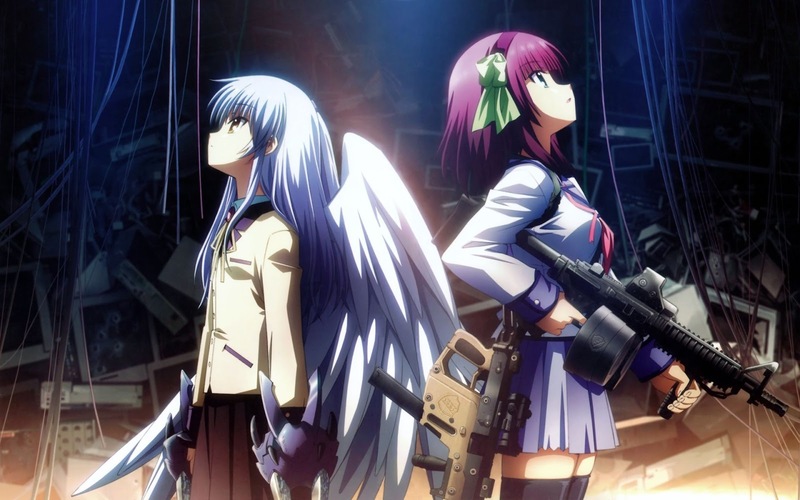 – This is Ost Opening , Insert Song and Ending Angel Beats! mp3 full version with bitrates 320kbps.